The art deco style of the Thirties has been combined with the modular construction techniques of today to create a unique experience for hotel guests in Coventry. 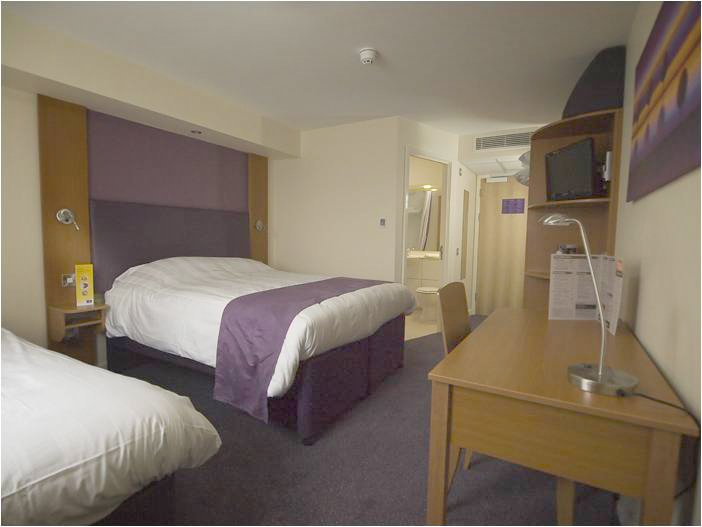 Off-site construction company Elements Europe worked in collaboration with main contractor Leadbitter to manufacture and install a 101-bedroom Premier Inn hotel located at the City College in the Butts area of the town. facade and key features such as leaded windows and columns have been retained in the sympathetic refurbishment. The £1.2m project saw Elements Europe provide bedroom and bathroom modules as well as roof cassettes and plant rooms. The company’s structural steel frame product Structmet was incorporated into the build. The college was extended from a two storey building using a transfer structure which allowed a third floor of Roompods to be installed. Elements Europe manufactures the room modules off-site at its facility in Oswestry to international quality and environmental sustainability standards. The company is part of the Pickstock Group which consists of property and food related businesses.